New CAA study: Movies with diverse casts make more money. 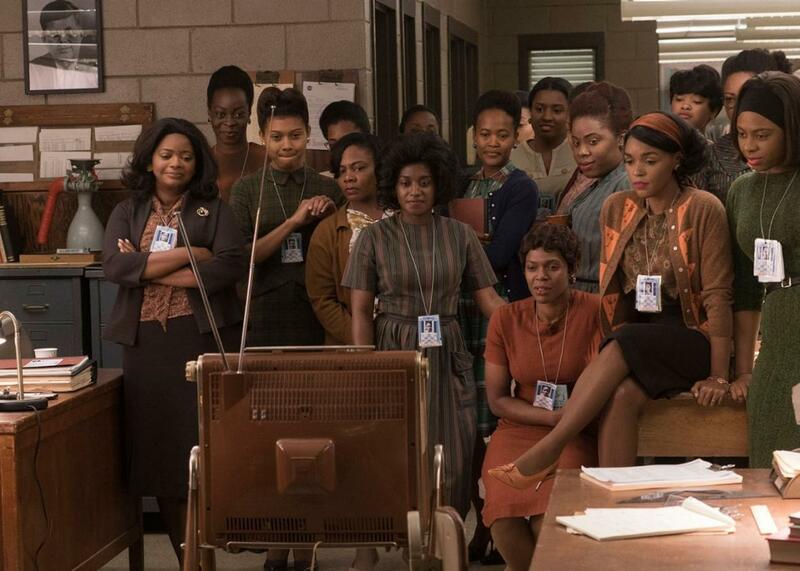 Hidden Figures made $230.1 million worldwide. As it turns out, movie audiences like it when movies have diverse casts and tell diverse stories. Who would’ve thunk it? According to a Los Angeles Times report, a study conducted by Creative Artists Agency CAA found that movies with diverse casts consistently earn more money than movies whose casts aren’t as diverse. Another interesting tidbit from the study is that, castingwise, horror films and fantasy films are the least diverse, while comedies and thrillers are the most diverse. White audiences, according the study, prefer drama and romance; black audiences lean towardsbiopics and thrillers; Hispanics toward horror and animation; and Asians toward animation and fantasy. It’s nice to have some numbers to back up what many people have known all along: Diverse audiences like it when diversity is reflected on screen. If this study has done anything, it’s to put the importance of diversity in terms—i.e., those involving dollar signs—that Hollywood is more willing to listen to. CAA’s study is a nice piece of supportive evidence to justify why diverse casting should be an imperative for the movie industry. But economic studies shouldn’t be the only argument for Hollywood to start giving us more diverse casts and more diverse stories. “Diversity pays” shouldn’t be the argument for why historically marginalized communities should be represented in film. “Diversity matters” should. If Hollywood can let Matt Damon maintain his star wattage and industry leverage after so graciously saving the Chinese people in this year’s flop The Great Wall, then surely Hollywood can afford John Cho to be in a box office bomb or two and have those films not serve as referendums for his and other Asian movie stars’ box-office worth. It’s great that diversity pays, but even if it didn’t, it would still be consequential. And for the love of God, let’s please get John Cho in more summer blockbusters.